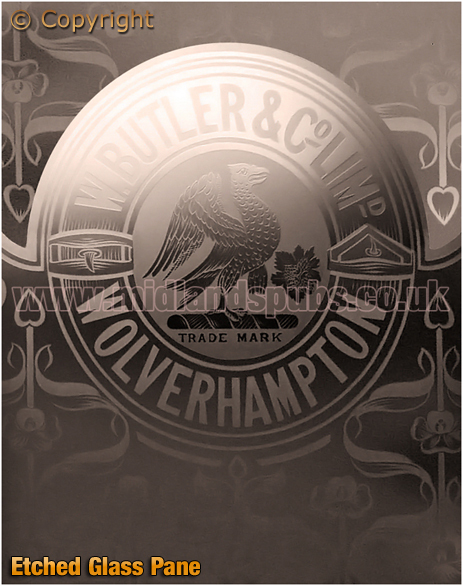 History and Information on William Butler and Co. Ltd. of Wolverhampton in the county of Staffordshire. 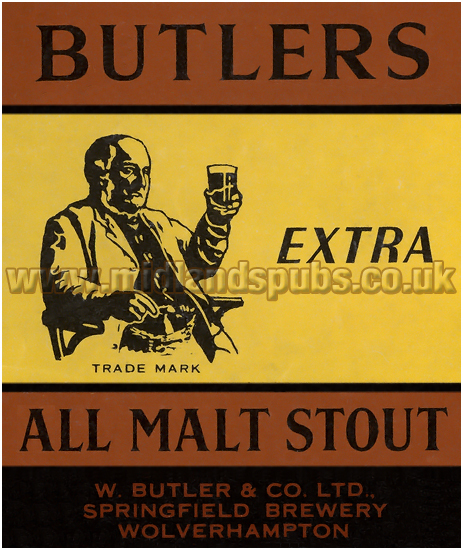 www.midlandspubs.co.uk | Breweries | Staffordshire | William Butler & Co. Ltd.
William Butler & Co. Ltd. 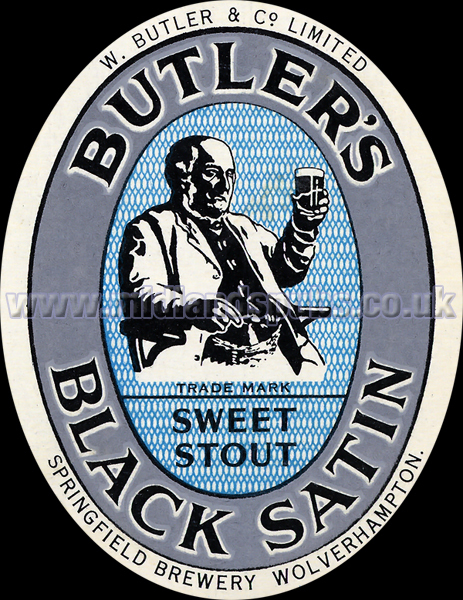 I took some photographs of this brewery's site in the summer of 2004 when the old Springfield Brewery of William Butler and Co. Ltd. still stood but only as a sort of ghost town. Plans for a redevelopment of the extensive site were being mooted. It was hoped that some of the historic buildings would be retained and incorporated into the designs. Soon after the whole place went up in smoke - probably the result of yet another arson attack. 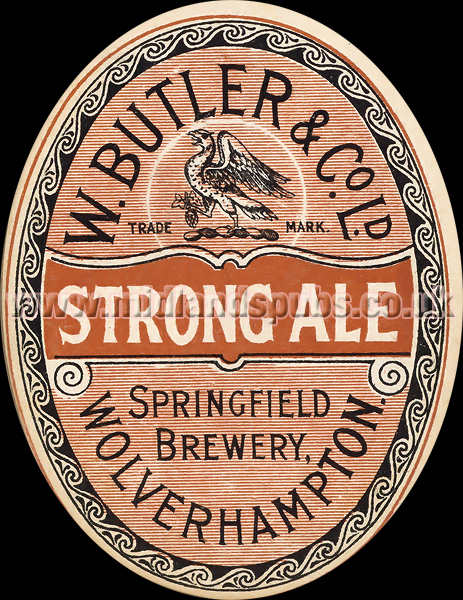 However, although this company is associated with Springfield, the story of William Butler goes back to Ettingshall near Bilston. He was born around 1815 in Ettingshall and worked as a shingler at the Shrubbery Ironworks, a firm run by George Benjamin Thorneycroft. Somehow, he and his wife Hannah managed to open a small grocery shop in Ettingshall Lane before moving a short distance to John Street at Priestfield. The new premises would form part of the shopping area of what became known as New Village. The site of the brewery at Priestfield can be seen on this later map dated 1887. I believe that the malt house continued to be used for some years after the brewery was moved. 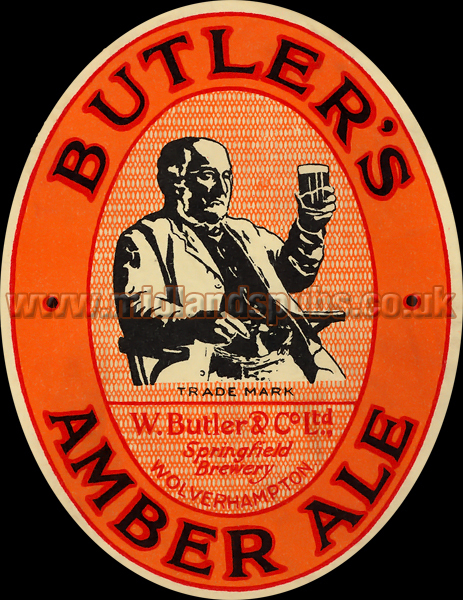 It was here that William Butler first traded as a beer retailer. 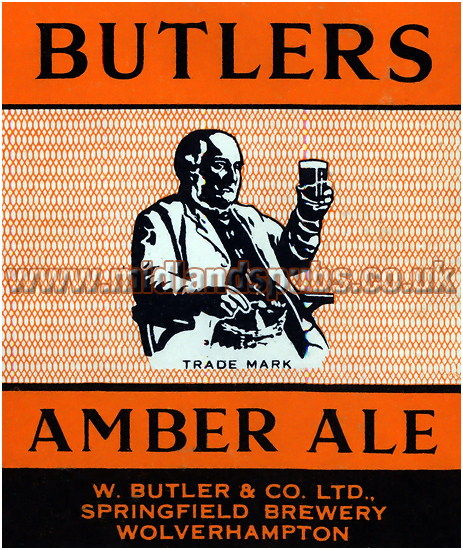 Initially it was a very modest set-up with a shop for retail sales, no doubt operated by his wife Hannah, whilst William Butler brewed up at the rear of the premises. 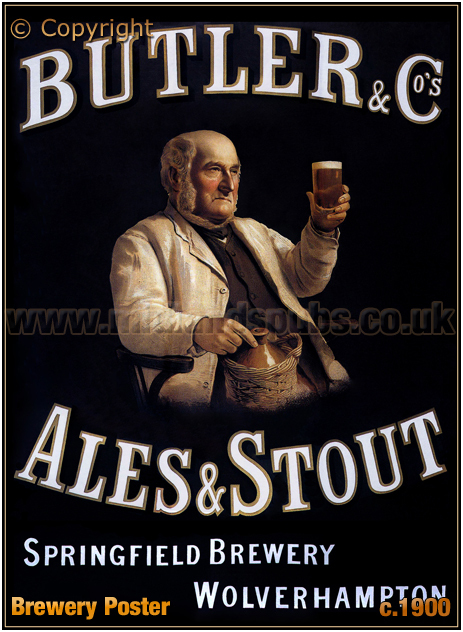 Legend has it that he brewed between working shifts at the ironworks and sold the ales from a cart in and around Ettingshall. 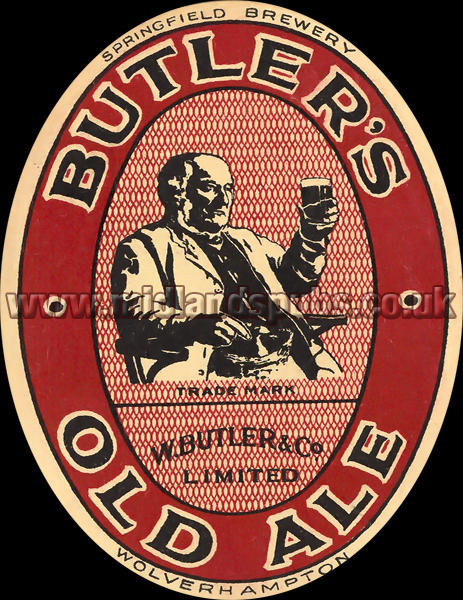 Although some public houses and beer houses bought casks, it is claimed that William Butler sold smaller measures to the domestic market. 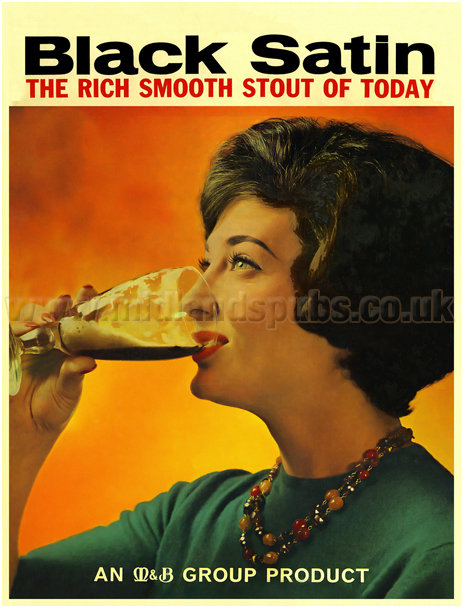 A successful brewing enterprise can only enjoy growth if the product is well-liked and in-demand. 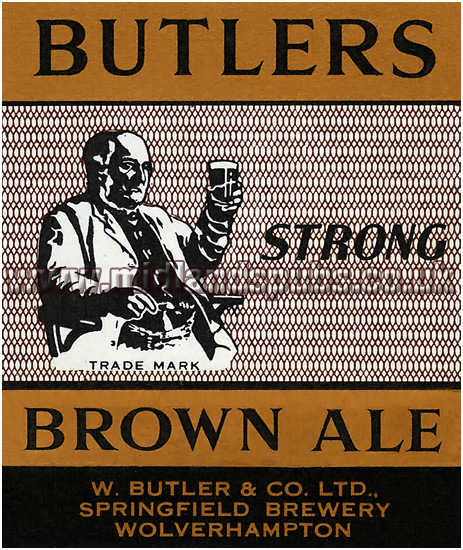 The initial brews by William Butler must have been popular and he was able to take on employees once the business started to turn a profit. 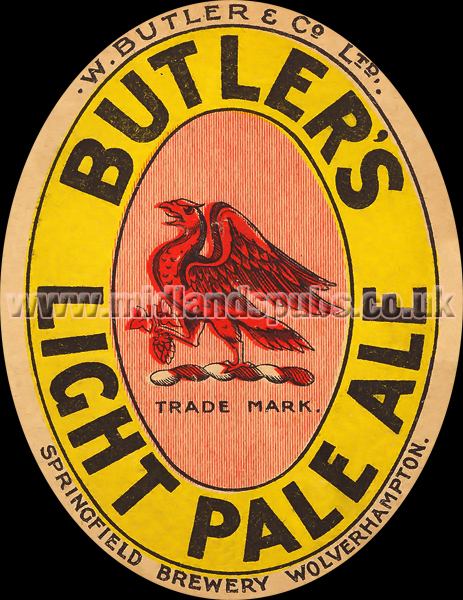 William Salt was brought in as a brewer, his task being to maintain the continued high quality output. 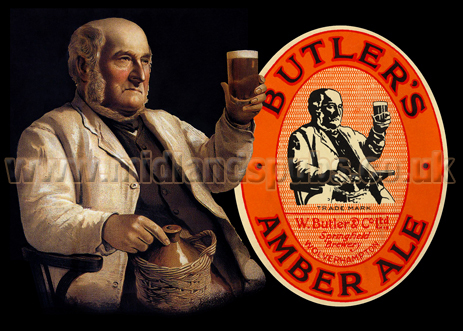 By 1861 William Butler was employing ten men. A trade directory for 1868 lists him as an ale and porter brewer and maltster at the Priestfield Brewery. 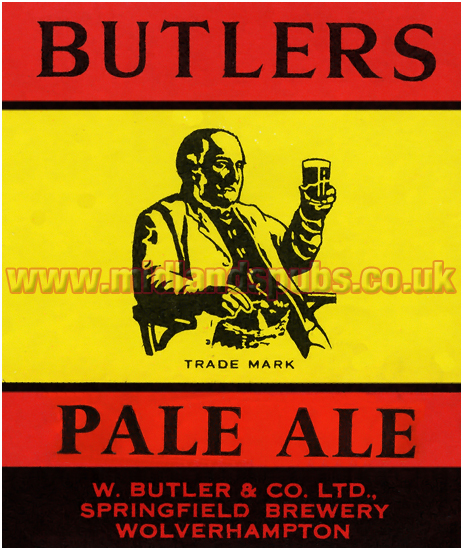 In 1871 William Butler went into partnership with Thomas Russell, one assumes for an injection of capital into the business, though his new associate had experience in the trade for he had been involved with the Great Western brewery. The new business traded as William Butler and Company. However, it was a short-lived partnership and a new business relationship was established with William Hodson, formerly of Truman, Hanbury & Buxton & Co. Ltd. 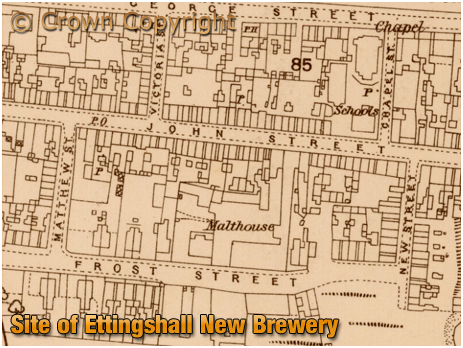 Featured in a Butler's Magazine in May 1924, this early advertisement shows the site at Priestfield that became known as the Ettingshall New Village Brewery. The firm enjoyed continued growth but the increase in sales found the Priestfield site wanting in both size and water supply. 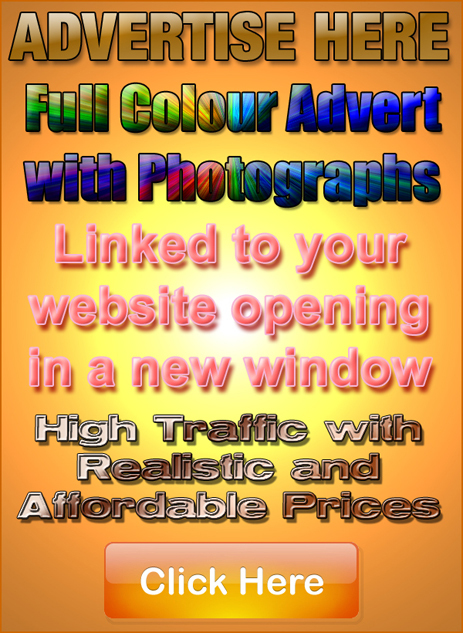 A new location was needed for the continued growth of the business. As the name suggests, Springfield had an abundance of water. The land had remained fairly undeveloped as the ground was quite marshy in places and it was also a source of clean water in earlier times. 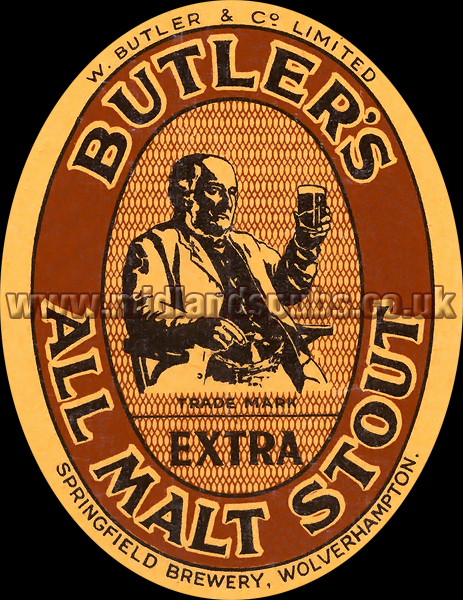 In 1873 the company acquired a seven acre site, partly bordering Grimstone Street and erected new brewery with maltings, cooperage and stables. Production commenced at Springfield during the following year. 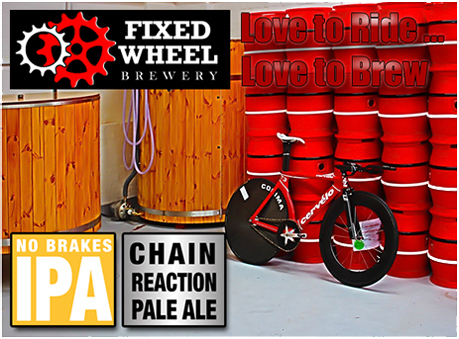 With the new brewery located close to the canal and railway lines, the company could begin to trade outside of the local area. 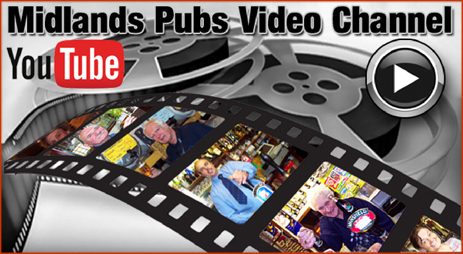 The good communications could also make the acquisition of public houses in other areas a viable proposition. This opportunity was improved when the Great Western Railway extended a siding into the site which was continually expanding to cope with the success of the company. 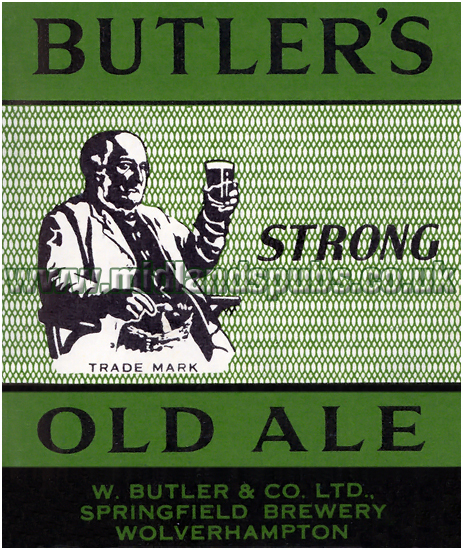 Between 1881-3 a new brewing tower was constructed, enabling William Butler and Company to increase production from 400 to 1,500 barrels a week. William Hodson and George Parkes, partners in the business, are credited with taking the company forward with William Butler. 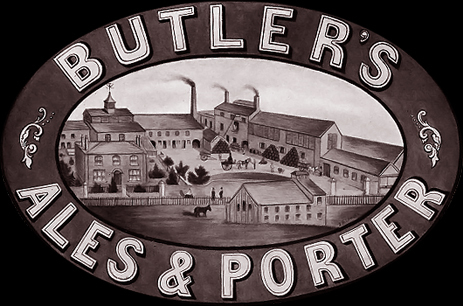 The latter's sons, William Bailey and Samuel Butler joined the firm in the late 1870s. However, William Bailey Butler, the eldest son, died in 1886. William Hodson, the firm's senior partner, died a little over three years later. Along with his advancing years, these deaths may have been the main reason William Butler converted the business into a limited liability company. 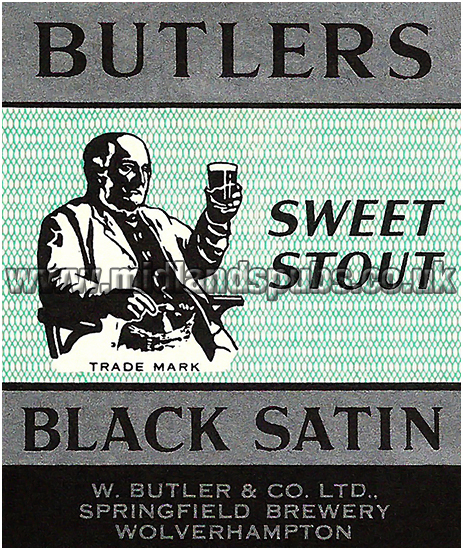 In April 1891 the firm was registered as W. Butler & Company Limited with a share capital of £300,000. 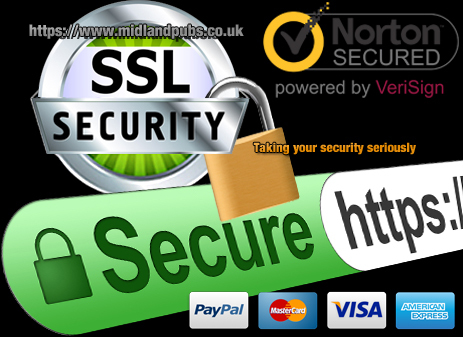 The appointed directors were Edwin Butler, Samuel Butler, Laurence W. Hodson and F. T. Langley. The company secretary was Mr. Holland. William Butler died at his home, The Cedars at Compton, in March 1893. After a long illness, his son Edwin died five months later. 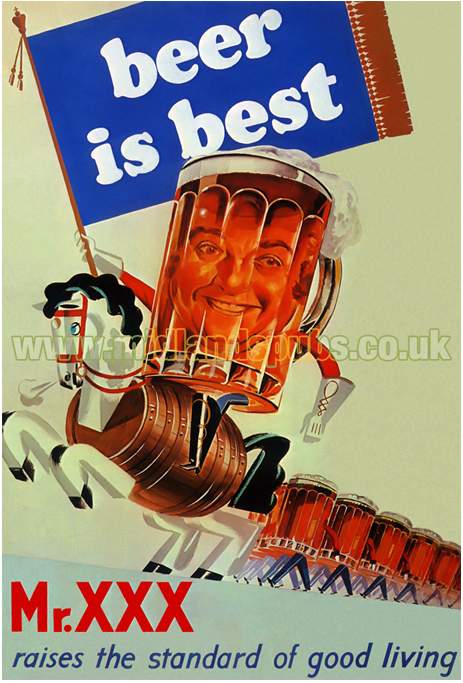 Lawrence Hodson was appointed Chairman and he was in charge during a period of brewery improvement and expansion. However, he left the business in 1906 and was succeeded by William Frank Wilson. 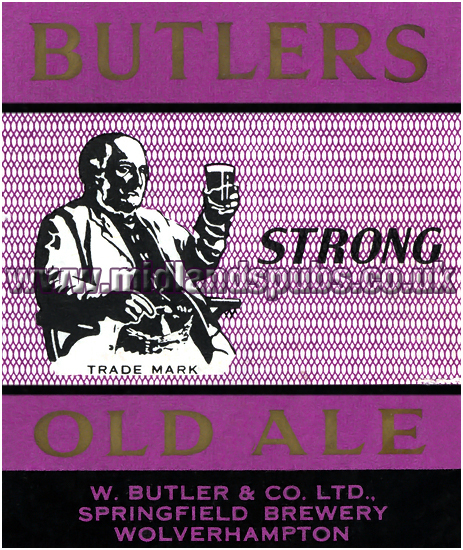 In the Edwardian period the company initiated an aggressive strategy of acquiring other breweries in order to increase the number of tied houses in which the company could retail their own products. 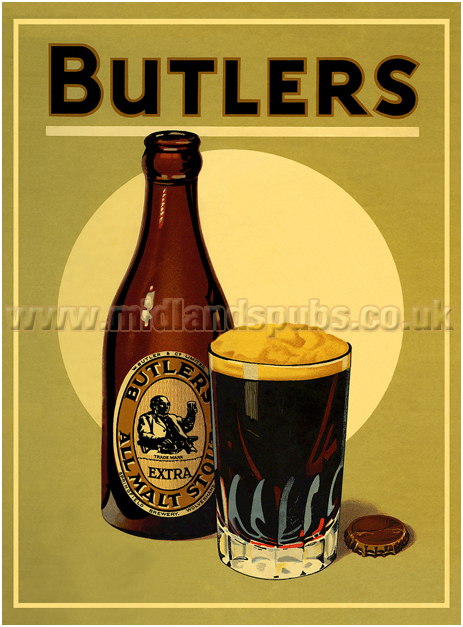 A large number of small local breweries were bought out but the estate was increased significantly when they took over 42 public houses of the Bloxwich Brewery in 1925. 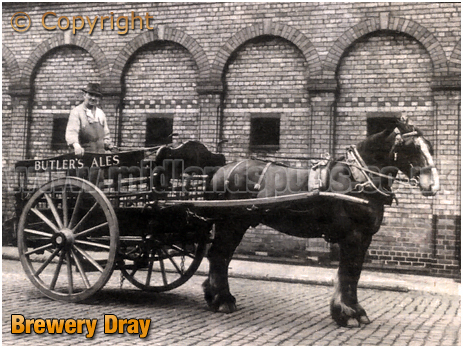 The Cannock Brewery was also acquired in the same year which brought the tied houses of William Blencowe and Co. under their control. Further afield, the company bought Eley's of Stafford in 1928. The company were also busy in Shropshire and acquired Clarke's of Wellington just after the Second World War. 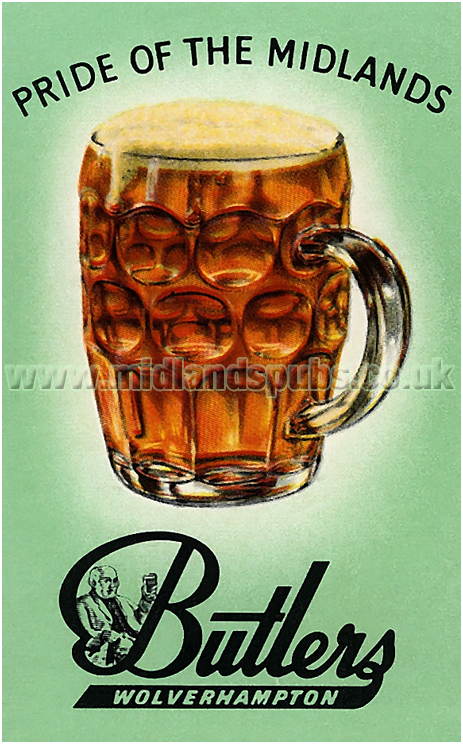 The company continued to acquire breweries up until the late 1950's and this saw them become one of the largest regional brewers in the Midlands. 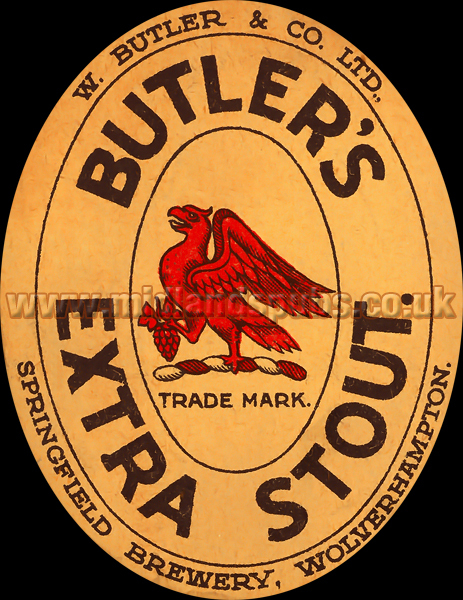 However, they themselves were the target of other large breweries in what is now seen as the period of takeover madness. 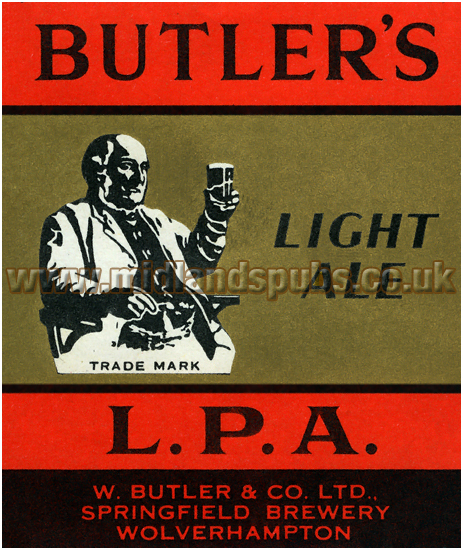 In 1960 Mitchell's and Butler's acquired the company. The Cape Hill brewery kept the Springfield Brewery open. 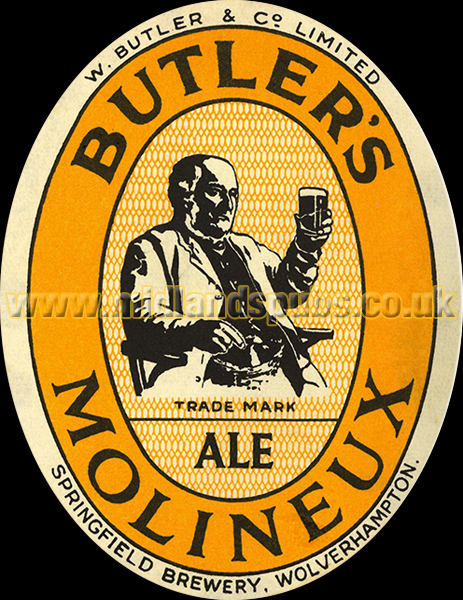 Indeed, during the late 1970s when I walked into a M&B pub I always ordered beers produced at the Springfield Brewery if they were available as I found them preferable to those brewed at Cape Hill. 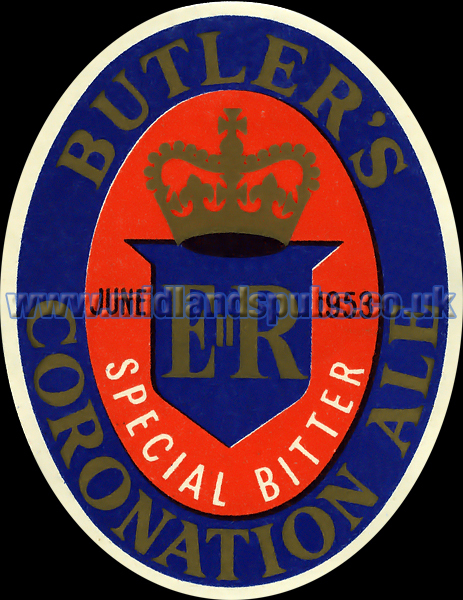 Brewing ceased around 1990 and the site was used simply as a distribution centre. There were plans to develop the site as a retail park with the old buildings retained as landmarks. However, a fire destroyed much of the site in 2006. 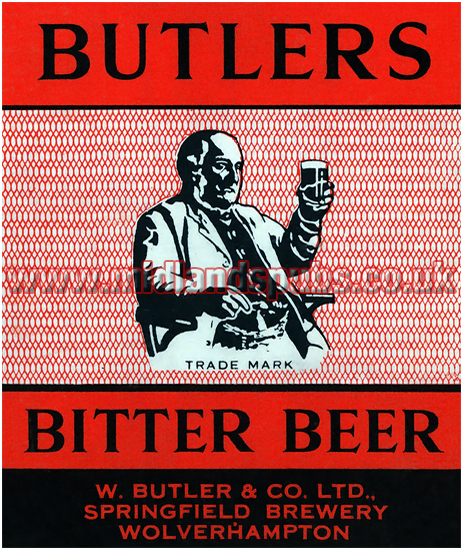 Beers of William Butler & Co. Ltd. 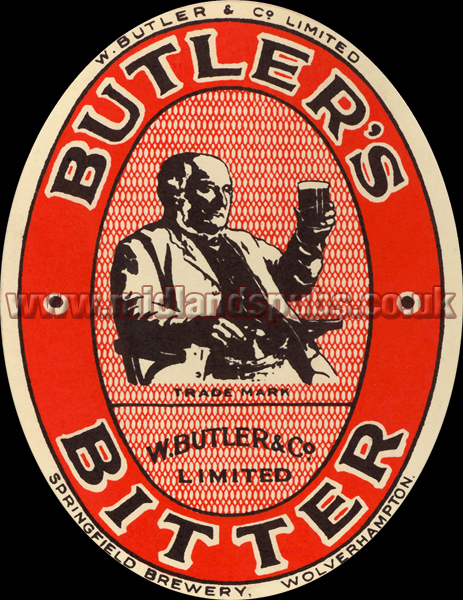 If you have a genealogy story or query regarding William Butler & Co. Ltd. you can contact me and I will post it here in addition to including your message within the website pages for Staffordshire Genealogy. 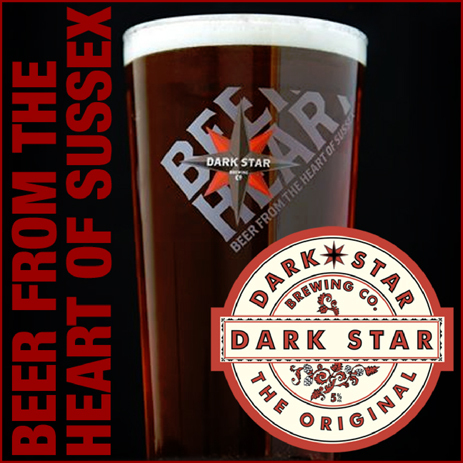 If you would like to share any further information on this brewery - perhaps you knew somebody who worked here? Whatever the reason it would be great to hear of your stories. Simply send a message and I'll post it here. "Mr. E. B. Thorneycroft [deputy coroner] resumed the enquiry at the Culwell Tavern. Bridge Street, yesterday, into the circumstances of the death of Samuel Fitchett , a drayman, in the employ of Messrs. Butler and Co., Springfield Brewery, whose body was found in a tank of water on the company's premises, under circumstances already reported. Mr. T. G. Greensill watched the proceedings on behalf of the deceased's relatives; and Mr. Overton [from the office of Messrs. Fowler and Langley] appeared for Messrs. Butler. Mr. Hoare, inspector of factories, also attended. Evidence was given, and a verdict of "accidental death" was returned, the jury adding a rider that there was not a proper fence round the tank, or sufficient light near to it." 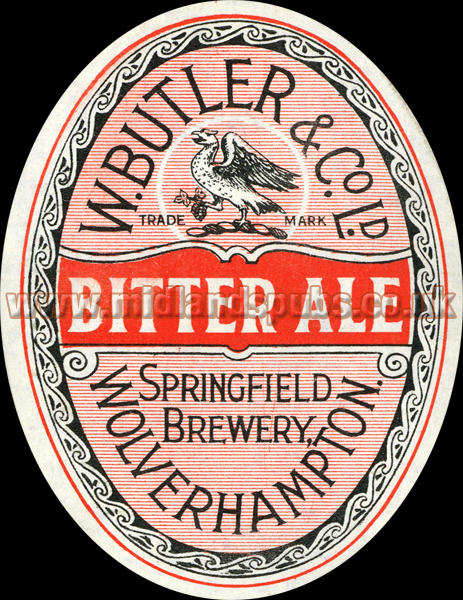 "The late Mr. Edwin Butler, of Springfield Brewery, Wolverhampton, who died while on a visit to America for the benefit of his health, has bequeathed £10,000 for the benefit of the inhabitants of the borough. Five thousand pounds are to be devoted to providing a branch public reading room, and the interest on the remainder is to provide music for the public parks."